There’s 50 things to do in Brisbane?! 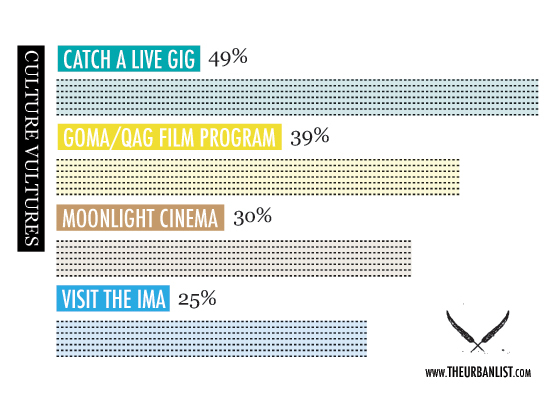 Last week we put together a shortlist of 50 things to do in Brisbane we felt stood out from the rest. Granted, the majority were food related. And judging by the responses, that's essentially where your priorities lie as well. The average number of activities came in at only 12/50. There's work to do, my friends! And the top score? 34. Not including our office, of course. The most people laid claim to having picnicked in New Farm Park – good choice. It's definitely one of my favourites, and there's a reason it was listed at number 1. 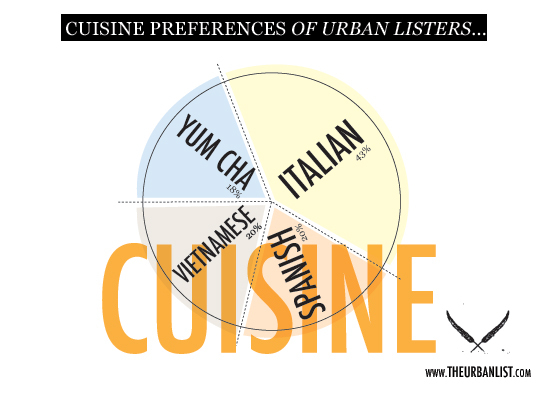 When it comes to cuisine, it appears you favour Italian dining, with Beccofino and Il Centro almost outdoing Spanish, Vietnamese and Chinese combined. I'm not sure everyone told the truth when it came to booze. 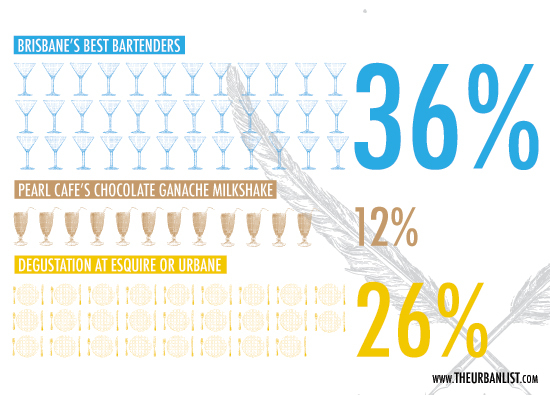 Only 36% claim to have tried the wares of Brisbane's best bars. On the other hand, 12% of you have put away Pearl Café's chocolate ganache milkshake. 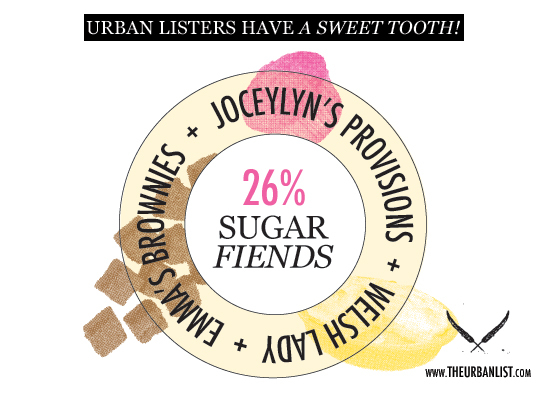 And 26% have salivated over a degustation at Esquire or Urbane. - Montrachet. How could we forget? In lieu of selecting one to become the official 50th, I'm going to go ahead and add them all. Surely there can be at least 54 things we should have done if we live in Brisbane. Did you miss the original quiz? How many of these 50 things have you done in Brisbane?